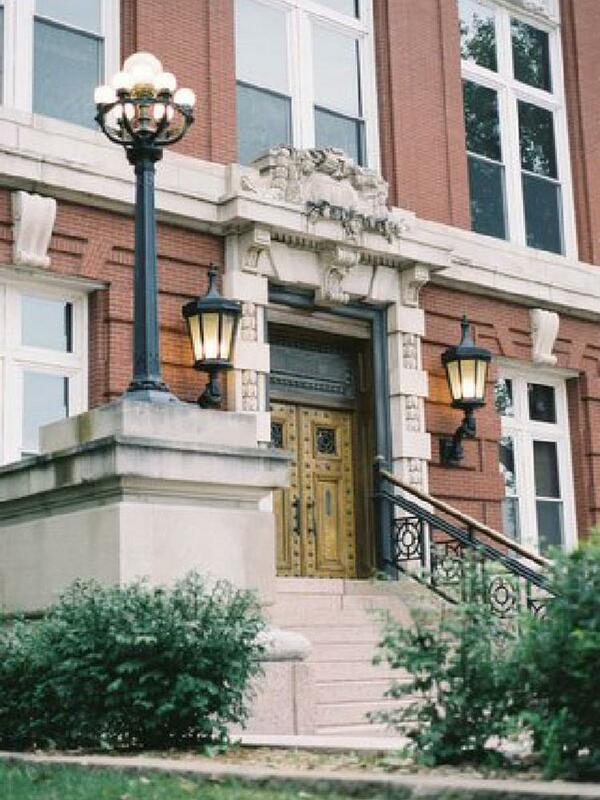 In 1905, using a portion of the proceeds from the 1904 World’s Fair in St. Louis, the general assembly appropriated $400,000 to build the present Missouri Supreme Court Building. Etegra, Wollenberg Building Conservation, Wiss Janney Elstner, and Western Waterproofing performed an investigation of deteriorating historic stone ledges at the cornice of the building, as well as deteriorated brick parapets to determine the scope of repair and restoration. The team produced design documents and provided construction observation. A detailed procedure was then developed to make the repairs.